We usually called dinosaurs that eat plants as herbivorous dinosaurs. 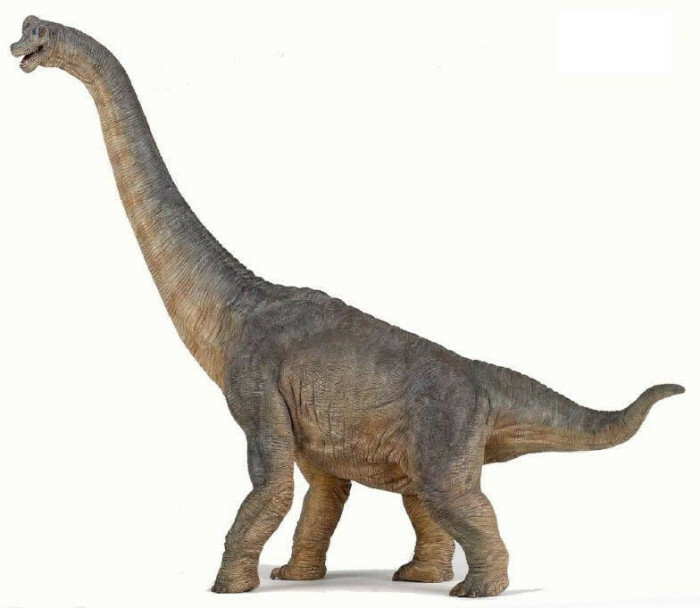 Below are some of herbivorous dinosaurs, some of them are popular. Very long neck enables it to reach a tree as high as the a building 3 floors to find bud. They need a lot of food each day to survive. If there are leaves that cannot be reached then they will encourage the tree to the side to get it. 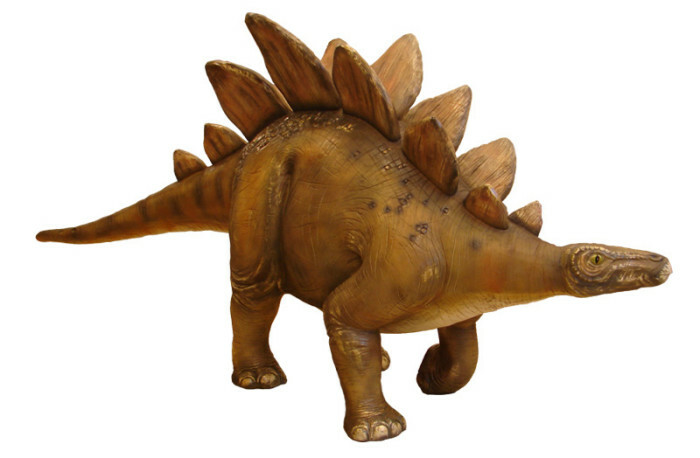 Stegosaurus had bony plates on its back is a great start from head to tail. Scientists are not too sure about the usefulness of the plate, but the plate seems to help this animal to maintain its body temperature. This slab may contain blood vessels and, when facing the sun, can absorb heat quickly. 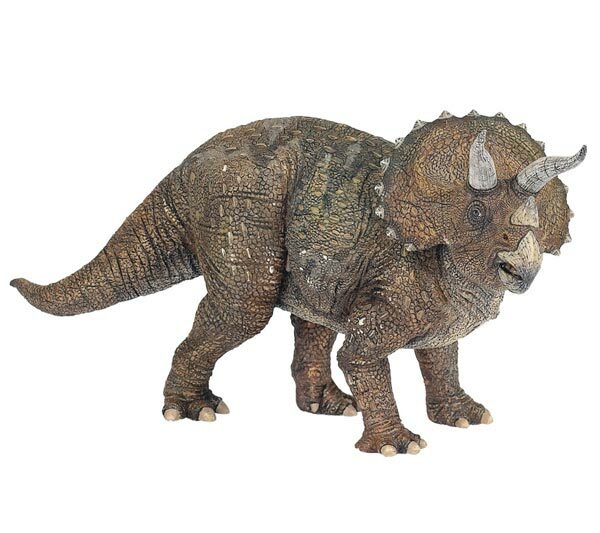 Triceratops means three-horned face in Greek. This animal has horns over 1 meter by 2 pieces on top of his eyes, and another shorter at the top of his nose. It’s most distinguishing animals from other animals are capable of growing skull almost 2 meters, nearly a third of its body length. 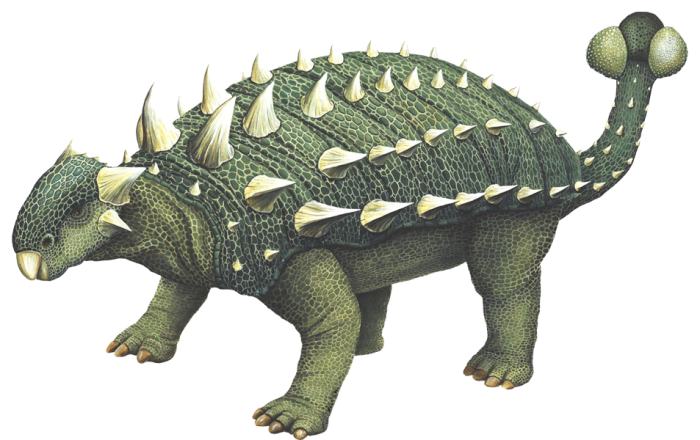 Euoplocephalus thick bone covering the head, while a row of bony spines protect the entire body and big, like a tank. His eyelids were covered bone, which will close to protect the weak eyes when danger comes. 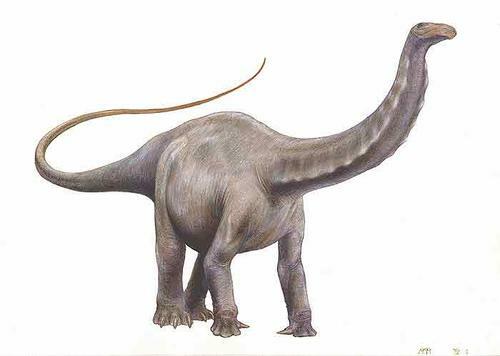 This large herbivorous dinosaur roams Africa about 150 million years ago, eating plants. 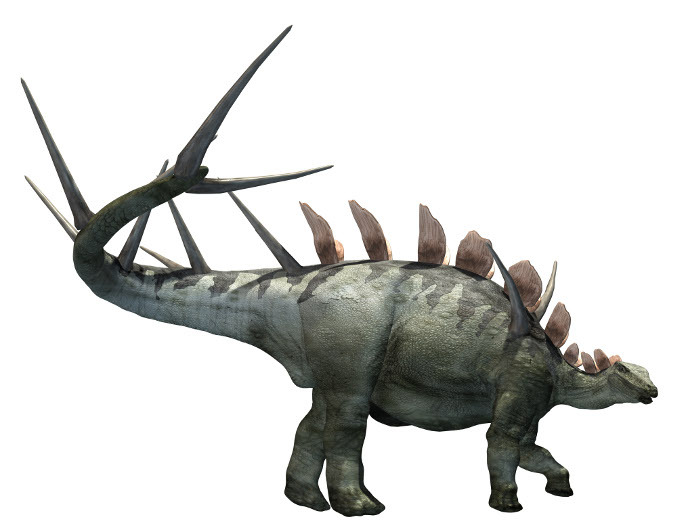 However Kentrosaurus slow and not agile is equipped with sharp thorns, which can cause fatal injury to their enemy.